The second season of Piknic Electronic Dubai was launched on Saturday 23 January at a new and more central location The Address Montgomerie. 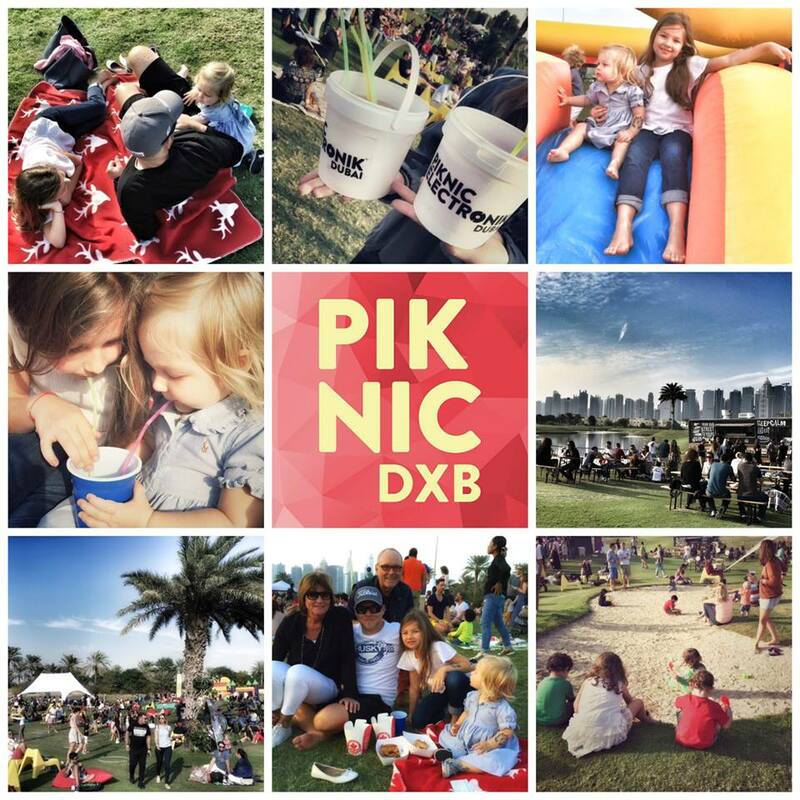 After last year success, this season will feature more Piknic’s taking place every other Saturday until 2nd April 2016. Piknic Electronik is an internationally renowned brand of family-friendly daytime electronic music festivals. Dubai was selected as the fourth destination for Piknic Electronik after its tremendous success in Montreal, Barcelona and Melbourne. 2015 witnessed the launch of Piknic in Paris, Cannes, Lisbon, and Santiago. The festival attracts electronic music lovers and families looking to enjoy the weekend out with their friends. Creative entertainment and activities, such as hula hoops, face painting, bouncy castles, yoga and Pilate classes, ensures the whole family stays engaged and happy. New this year.... Piknic Electronik Dubai is releasing special ‘Family Pack’ tickets that cover entry for parents and their children (under the age of 12) at a price of AED 200 only, instead of the original price AED 170 per individual. Family Pack tickets can only be purchased on the day, at the Piknic ticket desk with both parents present. All other tickets are sold at www.platinumlist.net / First release tickets at AED 130 sold out fast, within the first two days of ticket sales. Second release tickets are AED 150 - limited quantities. Third release tickets at AED 170 is available soon after. 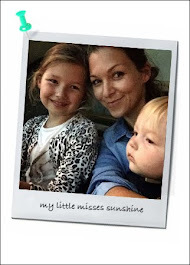 All tickets are per individual, and children under 12 years are free-of-charge. All ages are welcome at Piknic Electronik; individuals 21 years and over will be provided a separate wristband. Piknic Electronik Dubai is happy to announce Petit Piknic’s full season partnership with the very passionate Dubai-based art hub, Soul Center. Every Piknic from 2 – 3 pm, Soul Center will host a free-of-charge workshop for parents and their kids to enjoy numerous activities helping them explore their potentials in different art platforms. Limited parking, taxi is a good idea. Bring a picnic blanket and "set up camp"